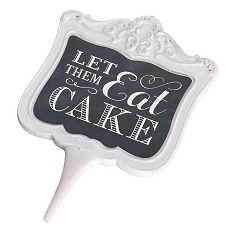 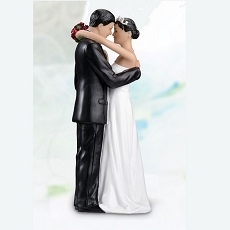 The perfect cake topper for your beach theme affair. 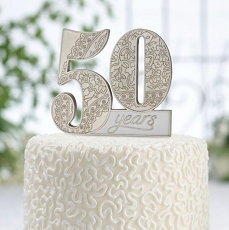 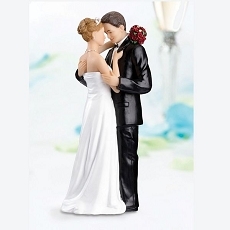 Cassiani Collection has designed an exclusive line of unique cake toppers. 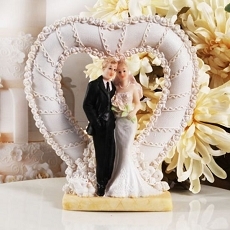 Each square acrylic cake topper is laminated with our exclusive Beach theme design accented with two hearts and the word love in the sand . 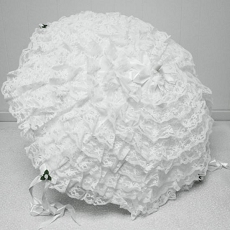 Each topper measures 4" L x .50" W x 4" H and comes packed in bubble bag .